McKee's 37 Gloss Tire Gel penetrates deep below the surface to hydrate and refresh dull, dry rubber. Give tires a natural, new-looking sheen that won't wash off! Tires tell the tale of your vehicle. Tires are the single biggest indicator of how long it has been since your last detail because the tire dressing tends to wear off first. McKee's 37 Gloss Tire Gel breaks the rule. The ultra durable tire gel bonds to the rubber (or vinyl) to outlast other tire dressings by weeks! McKee's 37 Gloss Tire Gel penetrates deep below the surface to hydrate and refresh dull, dry rubber. The gel actually cures to the rubber to create a long-lasting finish that resists sling-off. Because the gel is within the rubber, it does not rinse off in the rain and it even lasts through a wash or two. McKee's 37 Gloss Tire Gel is like moisturizer for rubber tires and trim. It improves the look and texture of the rubber, making it look darker and suppler. Advanced UV and ozone protectants block out rubber-aging agents to keep tires looking like new. Use McKee's 37 Gloss Tire Gel for the health and longevity of your tires! McKee's 37 Gloss Tire Gel contains no petroleum distillates and the formula is VOC (volatile organic compound) compliant and water-based. 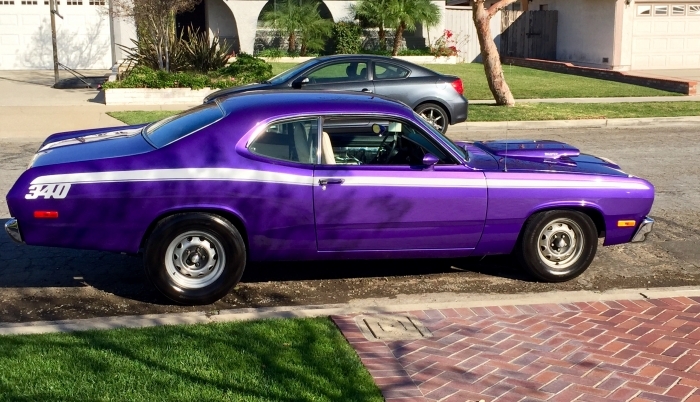 The finish created by McKee's 37 Gloss Tire Gel is deep and dark with a natural-looking sheen. Tires will feel dry to the touch, never greasy. Use McKee's 37 Gloss Tire Gel inside your vehicle, too. The clean-feeling finish protects and enhances interior surfaces, like the dashboard, door panels, console, and vinyl seats. 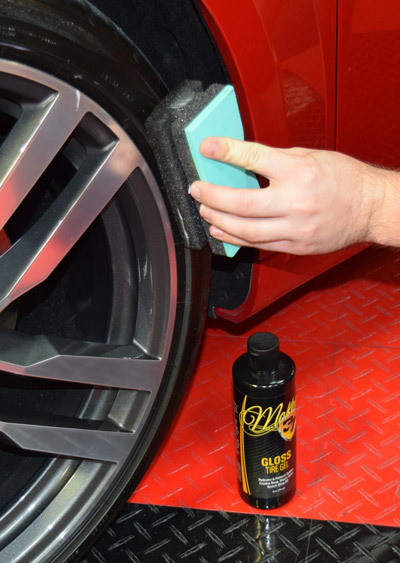 For the best results, allow McKee's 37 Gloss Tire Gel to cure to the rubber for 30 minutes before driving or applying another coat. Do not allow the gel to pool around raised letters or around the edge of the wheel. Thin, even coats will prevent sling-off and allow for optimum longevity. If overspray occurs, simply wipe it off. This water-based gel will not affect the clear coat of painted surfaces. 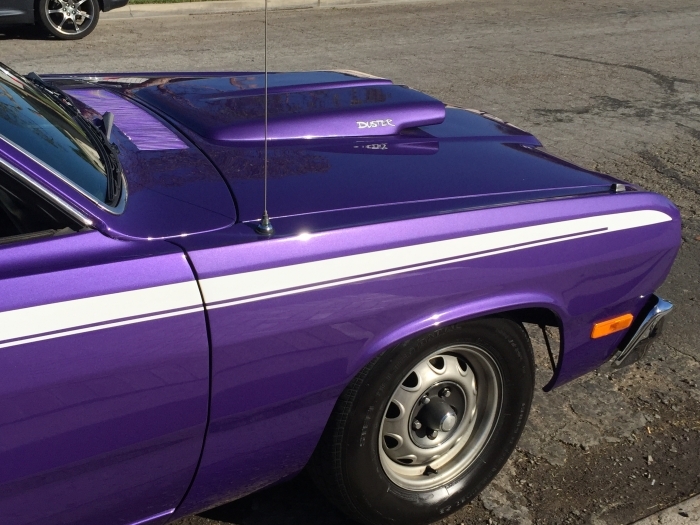 Create a rich shine on your tires to complement the one that you’ve created on your paint. 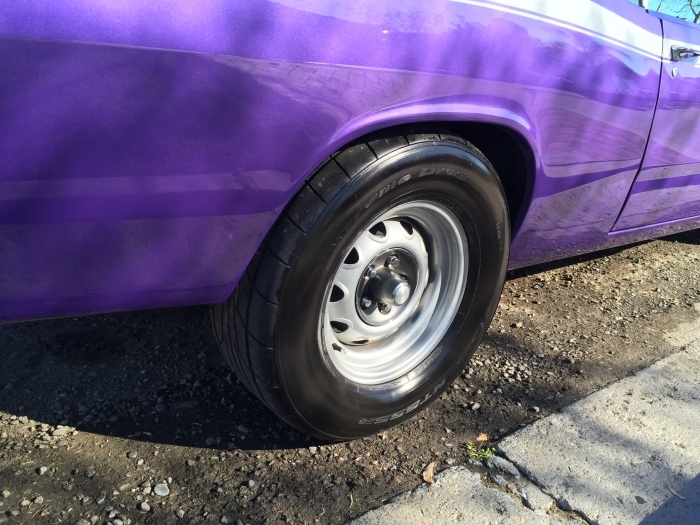 McKee's 37 Gloss Tire Gel is a shining example of what a tire dressing can be. I have been on the hunt for a tire dressing like this throughout my entire detailing career of about 5+ years, and finally I can rest satisfied as I have finally found the perfect one. This gel is of a fairly high viscosity and applies super thin and slick. 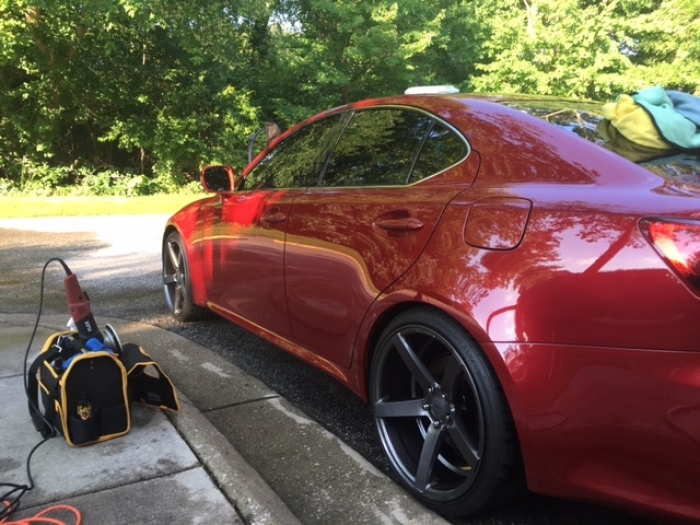 I applied it to my tires and continued applying my sealant after a 2 stage polish and when I looked at them again I was astonished at how gorgeous and deep black my tires were! I usually stare at the paint when I finish a detail like that but this tire gel blew me away. perfect gloss and ultra deep, rich black color. 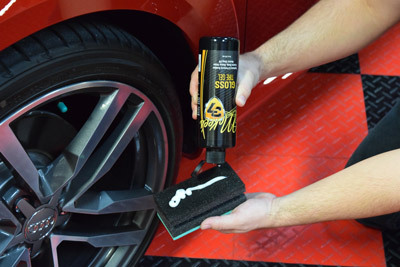 If you've been looking for that perfect shine like me, this is the one tire shine that will end your quest for that perfect finishing touch on a great detail. Things like this are that extra 10% that will put you over the top in your detailing. I've only ever used sprays and this is my first gel. I found it harder to apply then a spray or aerosol which is to be expected, but I didn't find that it lasted any longer. I'd take harder to apply for longer lasting results, but that wasn't the case here. It also doesn't apply easily to truck tires with raised lettering. This is the best! Easy to apply and lasts. Highly recommend this product over any others I have tried. Without a doubt the best tire gel i've every used.Keeps the tires nice and black, the way I like them. Brought new luster to the tires. No mess and no sling during the drive. Great product.